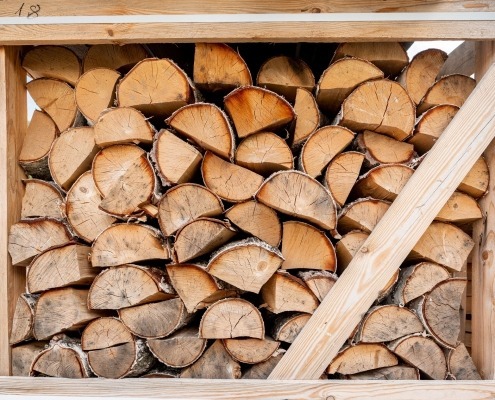 At Kraftholz, we know every factor that influences wood quality. As a customer, you benefit directly from that. Through first-class products and comprehensive advice. Kraftholz is a company that measures success not only in numbers. A respectful relationship with our customers and with nature is equally important to us. 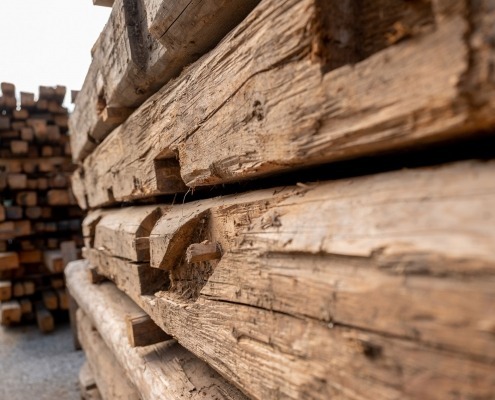 Due to its high quality, our roundwood is prized by specialists in a variety of industries. From the carpenter to the instrument maker to the cabinet maker. Beautiful, durable, timeless, etc. There are many reasons why our antique wood has quickly developed into an absolute bestseller. 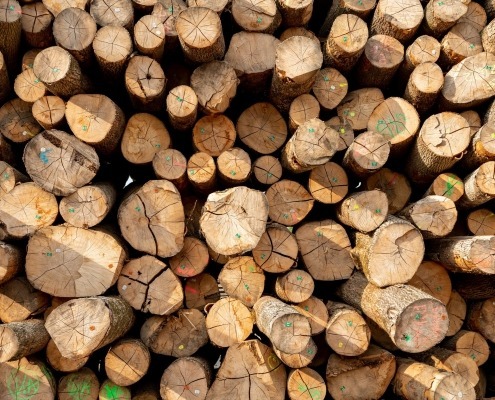 Veneers, sawn timber, tonewood, industrial and wood-fuel: choose from our wide range of high quality wood products. A family business that has prospered in the market since the mid-17th century must have done a lot right. In terms of product quality, advice, reliability and price, for example. But also with regard to the customer-oriented development of our services, which we have expanded to include all processing methods as well as antique wood in line with customer demand. But what would a traditional timber company be if they didn‘t approach the environment with all due respect? 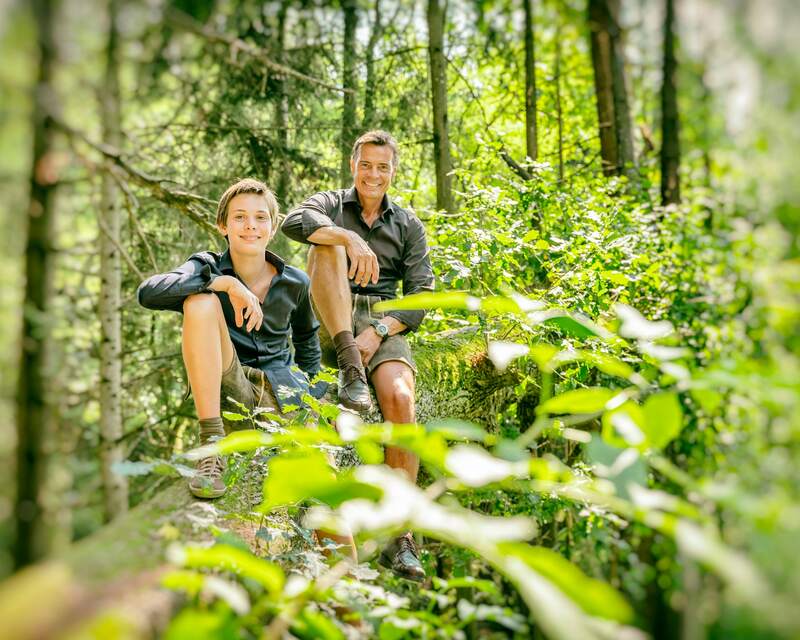 The wonderful forests of our country, which have shaped our company for eleven generations and still today provide us with the unique resource of wood? We are firmly convinced that nature, as generous as it is, deserves the same high esteem that every Kraftholz customer enjoys.